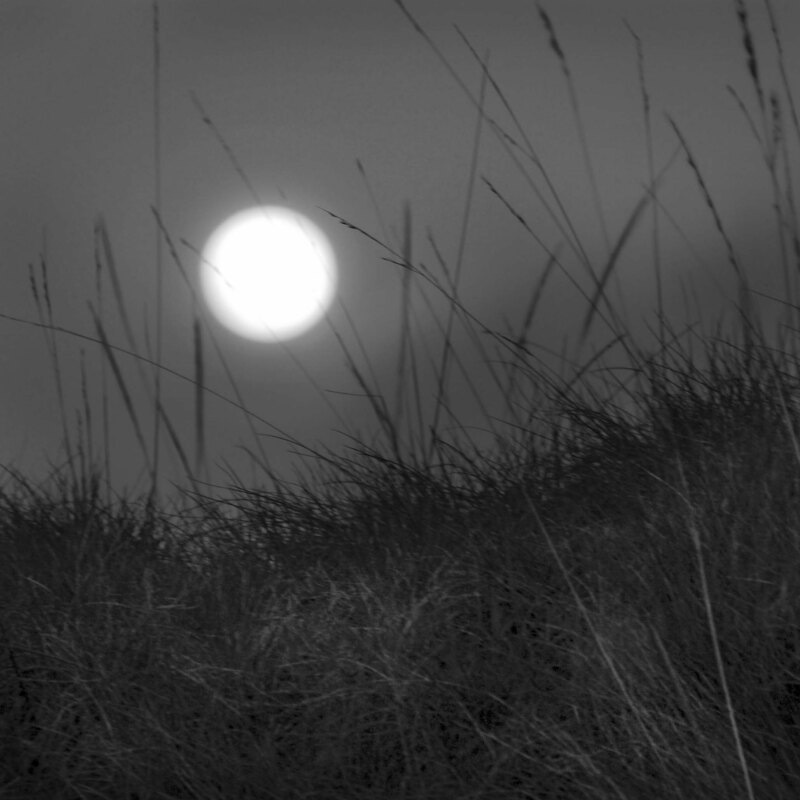 A full moon rises over the grassy hills on a silent night. No wind and just light clouds. The sun sets, the moon rises and spring finds it’s way. And life goes on. Beautiful, Mike. It does don’t it. Only thing we can do about that is enjoy the ride best we can. Have a wonderful weekend. So true Mike. I hope you have a great one too. Thanks So far so good. Thanks and have a great weekend…any adventures planned? If the weather stays fine, maybe mountain camping, or perhaps a prairie trip. Enjoy your weekend adventures! Sounds like we use a similar rubric to decide our weekend plans. If the weather is good go high if the weather is not so good go low. Hope your weekend was fine. Hi and thanks for the thoughts and taking the time to leave them. It was indeed a peaceful place to be and one to return to often. Wow – I can almost sense what it would have been like to be there – no sound – just quiet. and quiet is good or as Gorden Hempton defines it not the absence of sound but the absence of noise.